Get the latest news & updates here ! 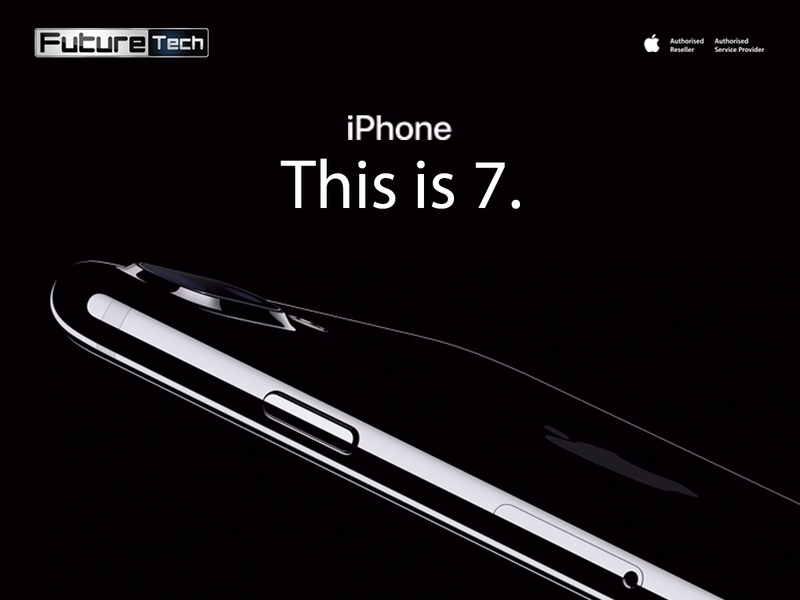 All we need to know about iPhone 7! After months of rumors, the iPhone 7 and iPhone 7 Plus is here in the flesh! Apple announced both it and the iPhone 7 Plus today at its launch event in San Francisco. We first learned about Apple's official specs when Apple accidentally scooped itself in a tweet that posted here (it's now been taken down). Oooops. 4.7-inch "HD Retina display" is 25 percent brighter than last year's model. It includes the pressure-sensitive 3D Touch layer that buzzes slightly when you press and hold the screen. Customizable, pressure-sensitive, solid state home button that includes "taptic feedback". Yes, Virginia, it will be water-resistant (IP67), like several Samsung and Sony phones (IP68). Cannonballlll! No headphone jack -- Apple EarPods headphones will now connect through the Lightning connector port and the new AirPods headset connects wirelessly. It adds a second speaker, aka stereo speakers -- at the bottom and top (this is brand-new for Apple). Greater battery capacity for longer battery life. Apple estimates 12 hours of LTE browsing (the iPhone 7 Plus should clock about two more hours). Colors: Glossy jet black, black, gold, silver, rose gold (P.S. Jet black is only available in 128 and 256GB models).